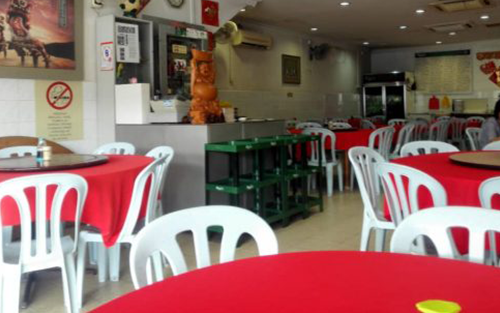 High Traffic Chinese Restaurant Business For Sale! Reason To Let Go : This is a family business and the current chef has decided to retire. – Deal directly with the current owner of the restaurants, NO middle men involve. – Fully equipped with working kitchen utensils and tools. – Business had been operated for years and have tonnes of loyal customers that keep coming back to the restaurants.